Are you a homeowner thinking about performing some home improvement projects to your living space? Well then, why not make changes to the most central living space in your home – your kitchen? Making your kitchen more functional, spacious and appealing is what we here at American Renovation Services are all about. 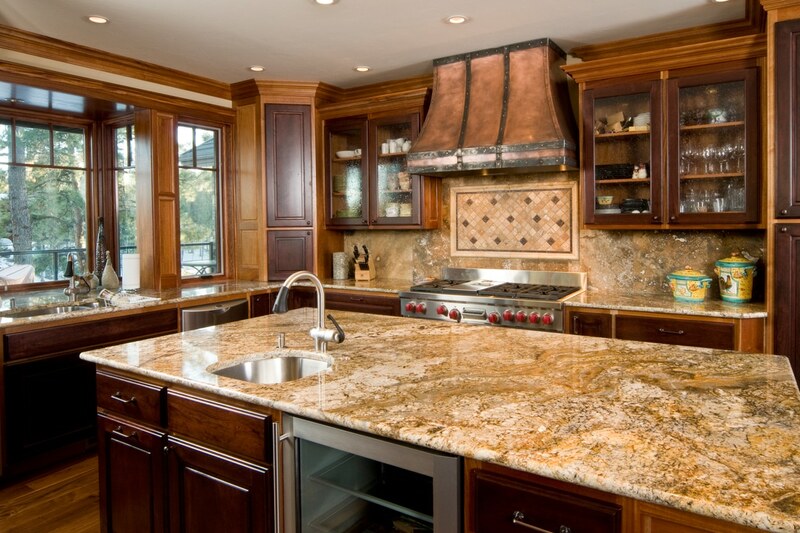 Our top rated Nashville kitchen remodeling services are among the best in all of Nashville and the surrounding areas. Our highly skilled and trained professionals are here to help you with your decision making process. 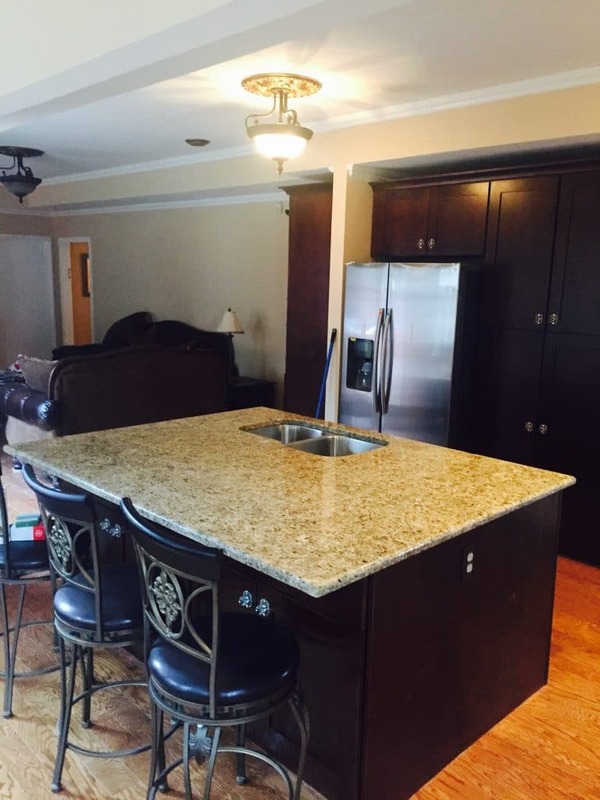 From adding storage space and cabinets and attractive kitchen tile flooring to upgrading to granite countertops, we are definitely the team for you. Our Christian based Nashville Company has been recognized in the marketplace and the industry for our superior products and services. With a commitment and dedication to all our valued clients, we have come to be known as your go to company for all your Nashville kitchen remodeling needs. There is truly no project too big or too small for our friendly but highly professional team. Open weekdays, Monday through Friday from 9:00 am to 5:00 pm to serve you, our specialists stand ready to meet and provide your every need. With products and services that far exceed those of our competitors, our Christian based team here at American Renovation Services are ready, willing and quite eager to provide you with all your Nashville kitchen remodeling needs. We work right alongside you when choosing the perfect remodeling project, materials, color schemes and even price ranges. We pride ourselves on being able to work with our clients’ budgets and being able to still help make long awaited dreams come true. It is this commitment and dedication and our loving Christian beliefs that are the true foundation of our company and all its success. If you have long dreamed about making beautiful, yet affordable upgrades to your kitchen living space, then surely you have come to the right place. Offering quality products and top rated Nashville kitchen remodeling services as well as a positive influence and inspiration, we are confident you will experience the utmost satisfaction in our products, services and our Christian team. What are you waiting for? Give us a call today at (615) 861-9021 and schedule your free in home consultation. Send us a message and let our friendly professionals inspire you. We look forward to serving you with all your kitchen and home remodeling needs! !